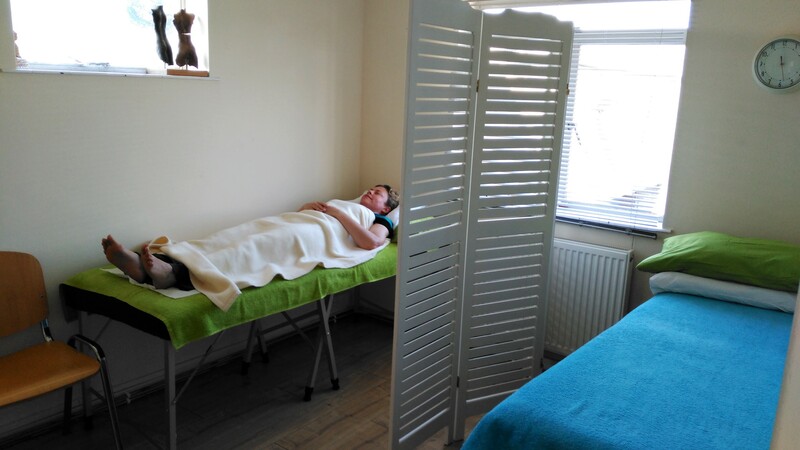 For just £20 you can have top quality Acupuncture treatment at our clinic in Guildford, Surrey. Acupuncture is an amazing treatment. It can really help your health & how you feel. We are offering acupuncture for £20 to help to make it a treatment for everyone! 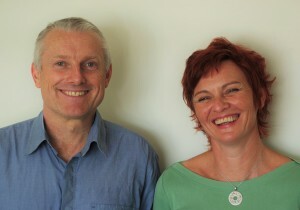 Our acupuncturists, David Gilbert and Vahida Diaz, have both been treating people for over 25 years. So you will be getting the best treatment available. We will almost certainly treated people with similar issues to you. All your consultations will be private, & with David or Vahida. You will be treated in a treatment room with one other couch in it, separated by a screen. We have found this to be a really nice way to have treatment. People who come to us are giving us great feedback. Acupuncture is safe, and helps a huge number of conditions & diseases. We have been helping people with acupuncture for over 20 years. We have seen so many people benefit from this wonderful treatment. We are now making the healing power of acupuncture accessible to everyone. Lots of people do not have acupuncture because of the high cost of one-to-one treatments. Our clinic makes it possible for everyone to have access to this safe & effective treatment for as long as they need it. You can book in with us using our booking form, by email, or by phoning David on 07801355259, or Vahida on 07443614025. Back Pain & Acupuncture, amazing success! 11, Woodbridge Meadows, Guildford, GU1 1BA.